Are you looking for the perfect place for trekking in Cyprus? Visit the Machairas mountains and enjoy some of the best hiking trails in Cyprus. Definitely off-the beaten track, the Machairas mountains offer several nature paths, with impressive scenery and unique vegetation. 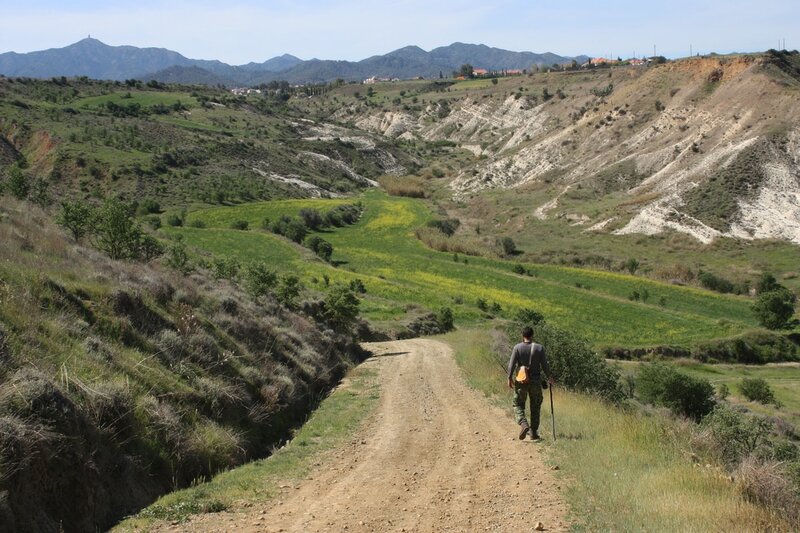 Our agrotourism organises guided trekking tours to explore the Machairas mountains of Cyprus and to visit some picturesque traditional villages of the area. Enjoy trekking in Cyprus ! !